Busimos International Co., Ltd., a member of Taiwan Sporting Goods Manufacturers Association, is a leading sporting goods manufacturer based in Taiwan. With customers around the world; such as America, Canada, Mexico, Sweden, Germany, Belgium, Netherlands and Greece, Busimos International has had abundant experience in manufacturing sporting goods since first founded in 2001. 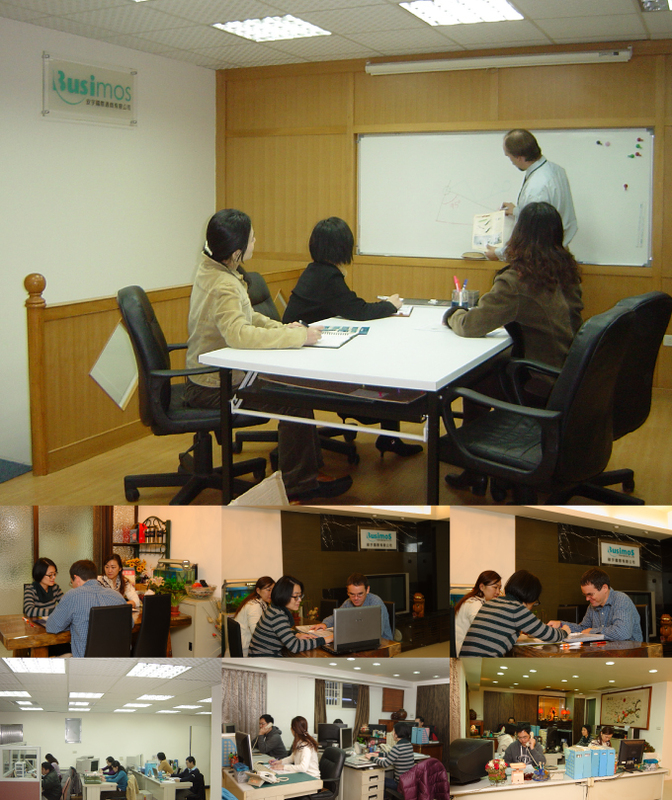 All personnel of Busimos International are concerned with details and work hard to meet customers' demands. From liaison, production to inspection, we implement total quality control with specific verification. The results of satisfied customers and growing business to date say a lot of the quality work being done by Busimos International. To ensure quality consistency, Busimos International utilizes hi-tech equipment , such as bursting strength tester, tensile/compression strength tester, QUV weather meter, compression tester for package and containers, and so on. Busimos International has 3 main specialized product lines: Indoor fitness, yoga and pilates, and outdoor sport.Â Most of our products pass International standard, such as TUV/GS, CE, or RoHS. In addition, we also provides OEM services. Our dedication is to supply quality fitness and outdoor sport equipment. Indoor fitness: including fitness bike, elliptical cross trainer, home gym, indoor rower, stepper, treadmill, vibration plate, fitness accessories, and single function gym equipment. Yoga and Pilates: including yoga mat, yoga ball, pilates ring, stretch band, yoga brick and foam roller. Outdoor sport: including badminton set, baseball trainer, basketball system, hockey goal, lacrosse goal, soccer goal, trampoline, game set, and sport toys. Copyright © 2017 Busimos International Co., Ltd. All Rights Reserved.